Russia’s air defense regiments are completing the deployment of new advanced S-400 Triumf missile system to cover the Russian capital’s area. ­In mid-March, a division in Dmitrov, a town located 65 kilometers to the north of Moscow, will be deployed in addition to units in Electrostal. 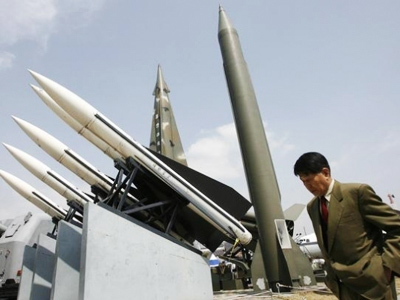 Later, an air-defense regiment in the Far East will also receive the system. The immediate task is to strengthen a non-strategic ballistic missile defense of Moscow, the commander of the Air and Space Defense Operational-Strategic Command, Lieutenant-General Valery Ivanov told reporters. Within the next three months, new short-range missiles, the Pantsir-S and machine gun systems will be put on combat duty in the Moscow Region. Pantsir-S systems, capable of hitting four targets simultaneously, will operate alongside S-400 Triumph advanced complexes. Triumf has been developed for effective protection from air strikes, and strategic and tactical missiles. It has a range of fire in 250 km and could destroy 36 aims simultaneously. The new S-400 Triumph surface-to-air missile system has great upgrade potential, designers say. Modernization will broaden its combat capabilities, Acting First Deputy General Director at Almaz-Anter, Valery Garbuz told reporters. The Triumph can destroy virtually the entire class of aerospace weapon systems, he said. On Thursday, the military successfully test fired the new S-400 Triumph missiles at Kapustin Yar range. The first stage of the tests attacked a hypersonic target flying at a speed of 550 meters per second. 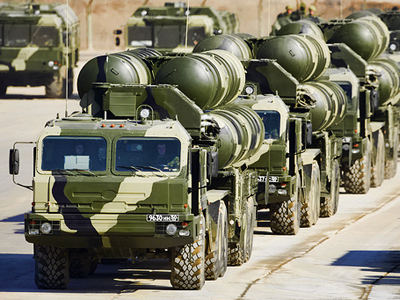 The General Staff said on Friday that S-400 missiles would cover the Far East nuclear fleet. The deployment of such systems in Russia’s Far East is aimed at strengthening the air defense and missile defense of the strategic submarine base, Interfax quoted a high-ranking official from the General Staff of the Armed Forces as saying. They will cover the naval facilities more efficiently, including the nuclear submarine carriers’ base. 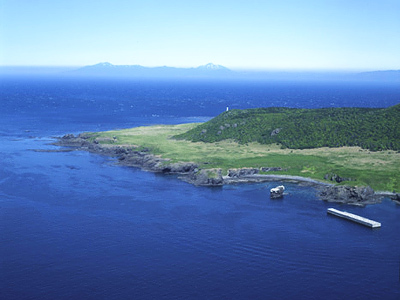 The decision, however, is not linked to the plans to reinforce a grouping of troops in the Kuril Islands, the source said. It does not concern possible threats emanating from the North Korean nuclear missile program either. In the wake of the new tensions between Moscow and Tokyo over the Kurils, the media speculated that the Defense Ministry may deploy the S-400 Triumf systems on the islands. But Yury Yakubov, an aide to the Russian defense minister said this week it was “inexpedient to deploy S-300 systems, let alone S-400 systems.” He added that the deployment of the modern air defense systems, Buk or Tor would be enough to protect the group of troops on the islands. 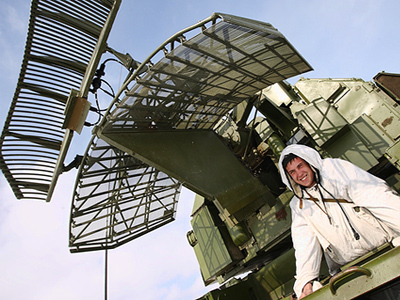 Russia’s air defense regiments are being rearmed with advanced air and space defense system as part of the large-scale reform of armed forces. President Dmitry Medvedev has set the task of developing an air and space defense system by late this year, and it will be fulfilled, Ivanov said. The president had earlier ordered that the current ballistic missile defense, air defense, missile early warning and space control systems be unified. Equipping regiments with new advanced military hardware is part of the current reform package for Russia’s armed forces.